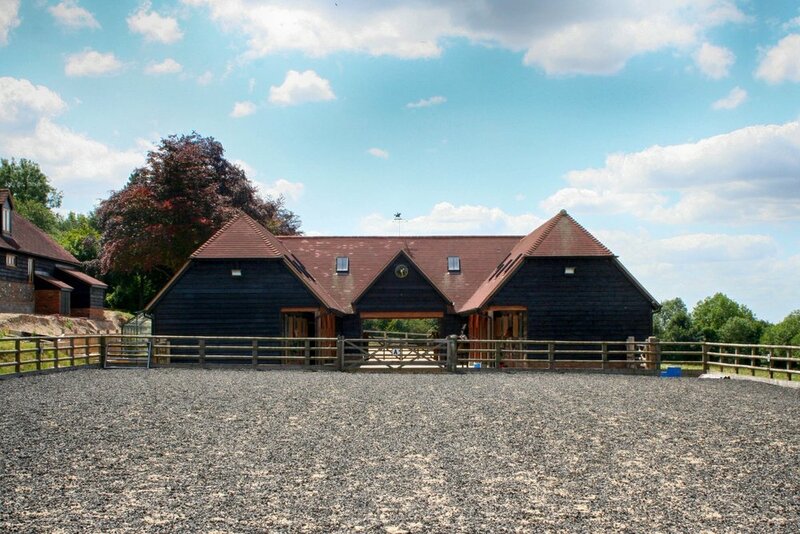 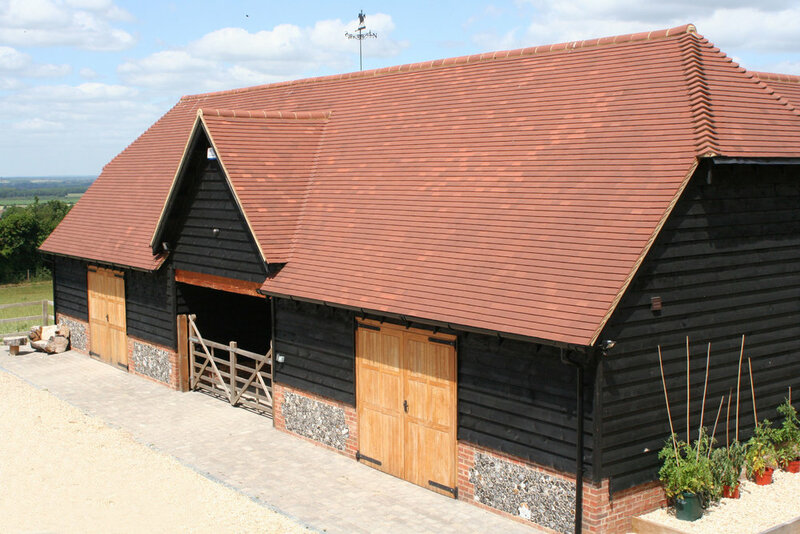 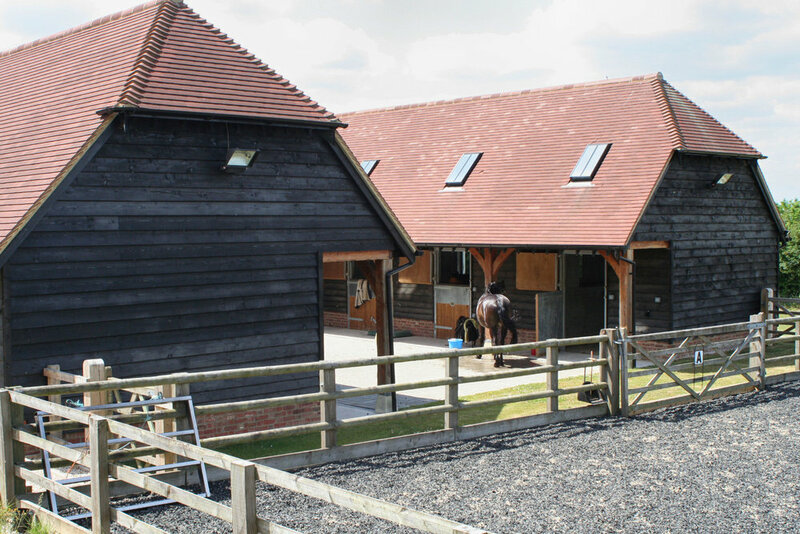 This was an interesting and challenging project for the practice as our clients wish to establish planning permission for a large equestrian building as an extension of the existing garages, together with a gymnasium and a media room within the roof space. 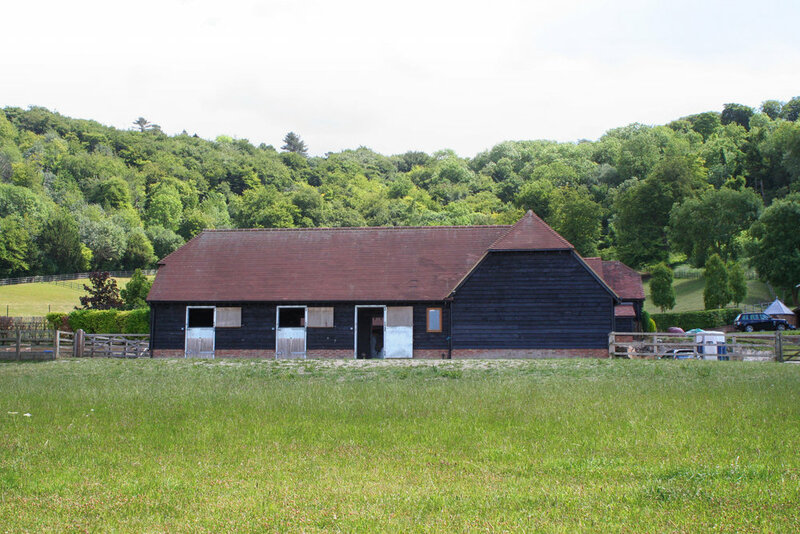 The site was at the foot of the Chilterns Area of Outstanding Natural Beauty, adjacent to Ancient Woodland and the land abutting the Icknield Way. 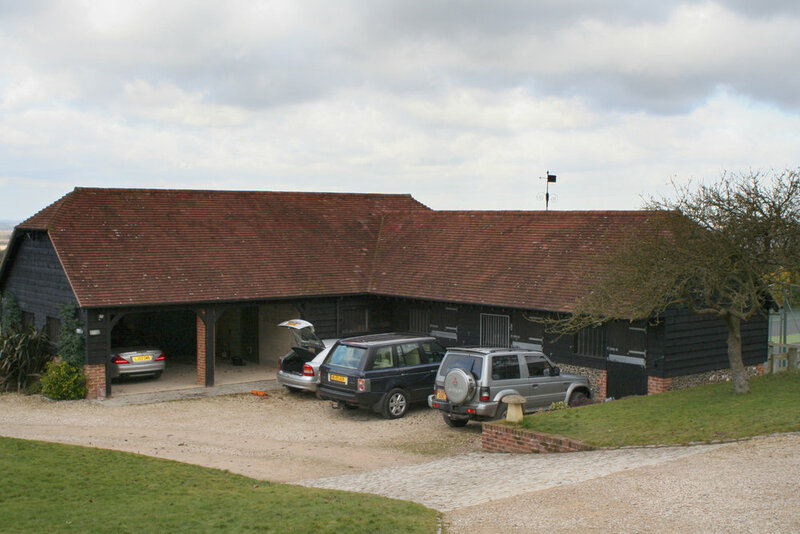 The Practice undertook both of the scheme design and the planning submission to South Oxfordshire District Council which met with the Buildings Design Guide and was approved under the Officers Delegated Powers.